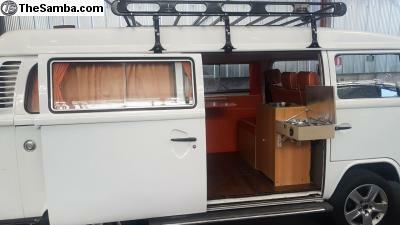 TheSamba.com :: VW Classifieds - Type II Camper for a South American Roadtrip! 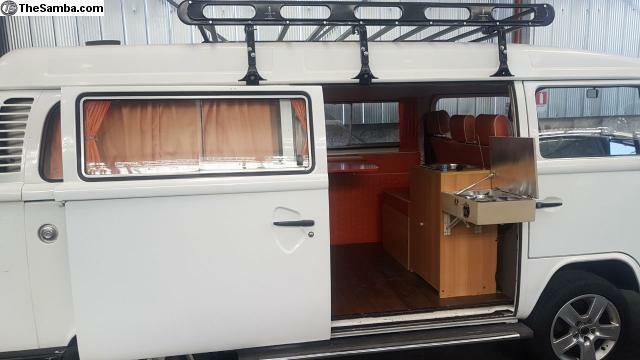 The ad for Type II Camper for a South American Roadtrip! Price: 7900 has been deleted.